Design a case for your Samsung Galaxy S7! The hard case wooden case not only protects your phone but also gives it a unique look! The case has soft touch sides and is finished with a wooden back. 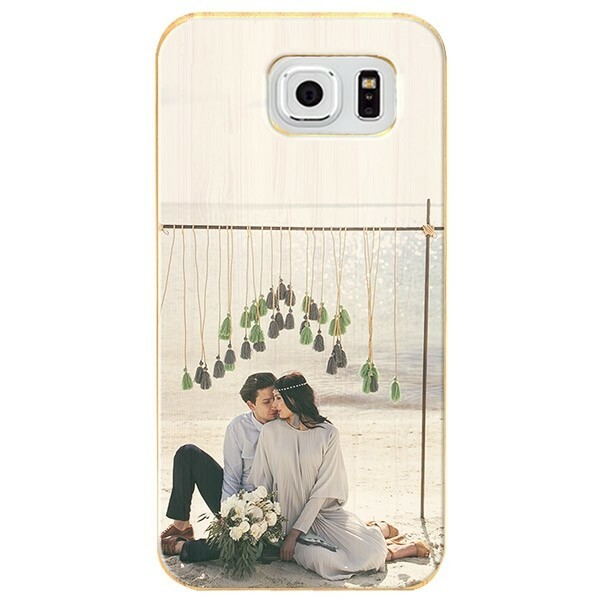 Create a Galaxy S7 case with one of your favourite pictures and always carry your best memories with you!